Bach's Chaconne: His Finest Moment or The Greatest Music Ever Written? These words speak of the transcendence and power of Bach, and in particular of his Chaconne (or Ciaconna as it is sometimes referred to, using the Italian term). 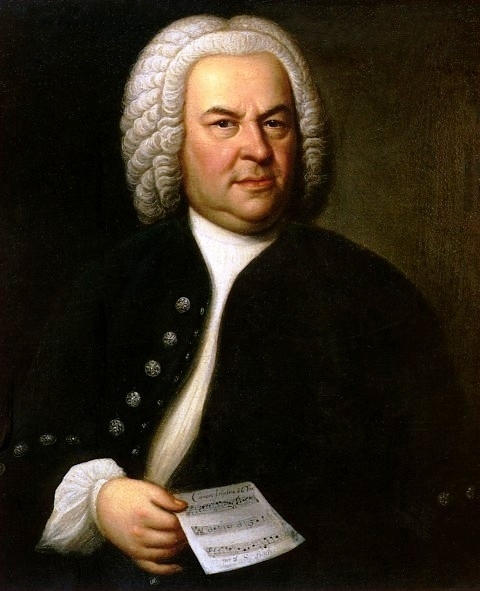 This, the final part of Bach’s Partita No.2 in D minor for violin has been variously referred to as anything from Bach’s finest work, the best piece of music written for violin, the greatest music for any solo instrument, through to the supreme piece of Classical music. Wherever you lie on this spectrum there is little doubt that most violinists see it as the pinnacle piece in the violin repertoire, a mountain to be surmounted at some stage in their career. It is considered to be one of the most challenging and technical pieces to master. 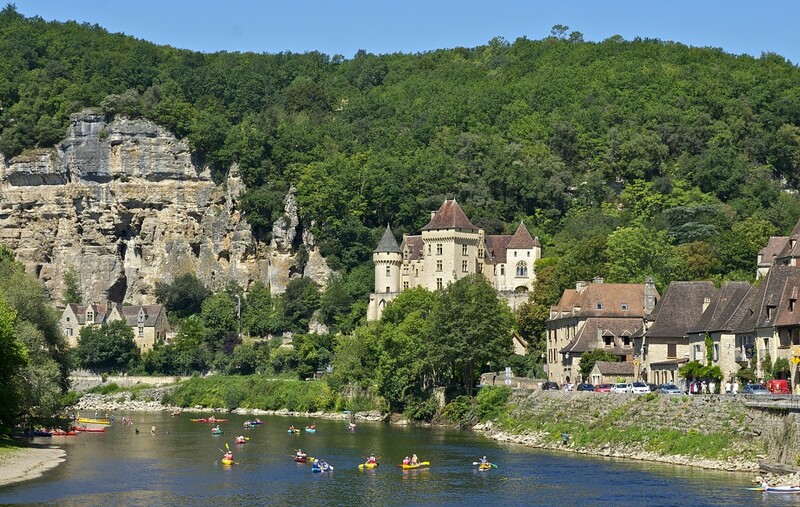 It has been described as “a mighty cathedral — imposing in length, moving and uplifting in spirit, and exquisite in its details” by Arnold Steinhardt, who has devoted his life to playing the violin and much of it to trying to master the Chaconne. A task that he has devoted a book to, ‘Violin Dreams: Chasing Bach’s Elusive Chaconne’; and he is not the only one, guitarist Joseph C. Mastroianni went to Spain to study the piece for 4 years and wrote ‘Chaconne The Novel’. Yes, this violin masterpiece has been transcribed for other instruments including organ, piano, guitar and marimba. Historically it is believed that chaconne originated as a type of fast song-dance probably in Spanish Empire during the latter part of the 16th century. It evolved into the form of slow instrumental piece that we are more familiar with in the early 18th century. Bach wrote his Chaconne during this period as the fifth part of his Partita No.2 in D minor. It is known that it was completed around the time that his wife Maria Barbara Bach died. It is said that Johann Sebastian returned from a five day trip away from home in 1720 to find that his wife had died and been buried. There are theories that Bach wrote the Chaconne after this in her memory. 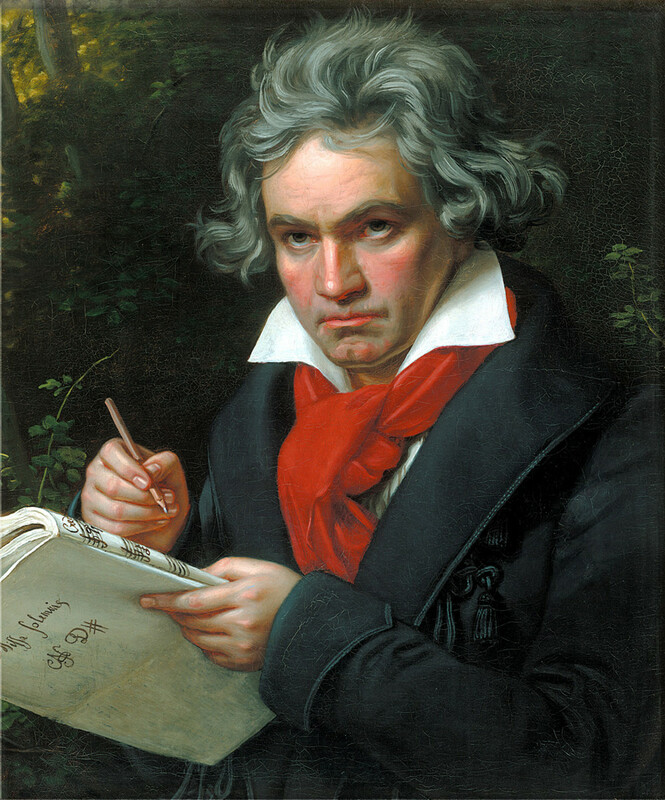 It is certainly an seductive imagine to envision the great composer coping with his grief and remorse by pouring out all his emotions onto paper in this one grand piece – as Joseph C. Mastroianni states “It speaks intensely of love, death, anguish, anger, fear and ultimately resolves to acceptance”. In fact it is regarded as encompassing the full range of human emotions in its 256 bars and reaches to the highest spiritual dimensions man is capable of; a ‘celebration of the breadth of human possibility’ and Professor of Music Theory, Tim Smith, believes that the most representative piece of music to send into space on Voyager II would have been Bach’s Chaconne. One of America’s most accomplished solo violinists Joshua Bell refers to it as “not just one of the greatest pieces of music ever written, but one of the greatest achievements of any man in history. It’s a spiritually powerful piece, emotionally powerful, structurally perfect”. In a letter to Clara Schumann, Johannes Brahms eulogised over it with the words “On one stave, for a small instrument, the man writes a whole world of the deepest thoughts and most powerful feelings. If I imagined that I could have created, even conceived the piece, I am quite certain that the excess of excitement and earth-shattering experience would have driven me out of my mind”. When considered at its most basic level, all of this has been accomplished on just four pieces of string – and has it been bettered in what is now nearly 300 years? When speaking of Bach’s Chaconne it is common for references to be made in terms of ‘the architecture’ of sound and likening it to a great cathedral with all its grandeur, detail and religious connotations. It is immensely challenging to play with its technical difficulties but these are comparatively small against grasping a cohesive expression of its detail within the overarching scheme and portraying the vast array of emotion and spiritual heights in a convincing and absorbable way as possible. The overall scheme is a given but within this the nuances offer endless possibilities of interpretation. Below violinist Nicola Benedetti talks with composer Howard Goodall about Bach's Chaconne, its structure and challenges for the musician. 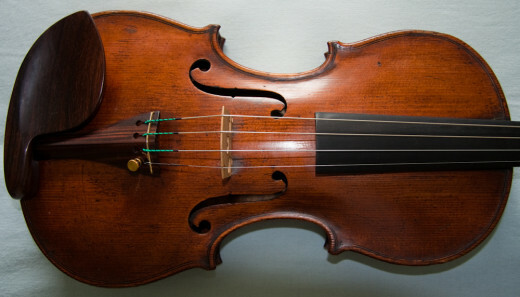 Every great violinist of the past few centuries has reached a point in their career where the Chaconne has become an imperative to give life to. Of these giants of their craft which have given the greatest performance of this climactic composition? Nearly all have been acclaimed to be the greatest exponents of this work of musical genius. But is there one which now can be hailed as the definitive expression? In the series of videos below I provide a selection of a few of the likely and most heralded exponents of this piece. For obvious reasons it is limited to the era of modern recording methods for those are the only ones that we can now experience firsthand. 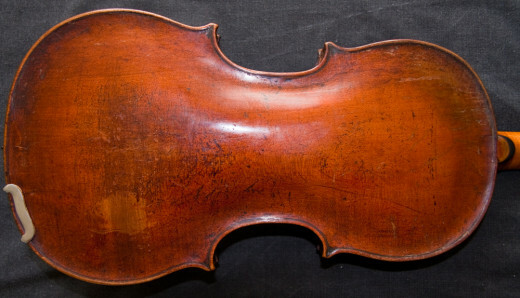 They can be broadly divided into two categories: first those from what has become known as ‘the century of the violin’, the undisputed greats of the 20th century – the likes of Mischa Elman, Zino Francescatti, Arthur Grumiaux, Jascha Heifitz,Leonid Kogan, Fritz Kreisler, Yehudi Menhuin, Nathan Milstein, David Oistrakh, Isaac Stern, Henryk Szeryng and Joseph Szigeti. Heifitz is one of the undisputed greats of the greats of any era of violin playing and is almost synonymous with Bach and so is a natural starting place for this consideration and a benchmark for everyone that has followed. A natural place to go after Jacsha Heifitz might be the scholarly Menhuin with his deeply contemplative and spiritually connected recitals. I shall not post a further video of Yehudi but refer you to the top of this article and move on to Nathan Milstein, another great favourite of so many from this era with his irrepressible, emotive and deeply connected interpretation. How do you follow Milstein? Let us try the enigmatic Henryk Szerng with his dynamic, passionate and deeply moving performance, full of heart and conviction - 'enlightened' is a term wisely used of his interpretation of Chaconne - and with all this he brings technical brilliance too. Now for the man that is cited as an inspiration for more than one of the new generation of virtuosos of the violin, including Nigel Kennedy, the mesmeric Arthur Grumiaux. With this master of the 20th Century we move on to our second group: the latest evolution of the art of violin; the new upcoming generation, as yet too young to be placed alongside the predecessors of the 20th century as truly great virtuosi but are obvious heirs to their crowns with most of their forebears now having left this earth. In this later incarnation of the spirits that have earned the rights to play upon the Stradivari and Guarneri del Gesu’s of this world there is found a freshness of expression and greater liberation of interpretation within the strictness of form. In their hands the evolution of the art continues. Their names include Anne Akiko-Meyers, Joshua Bell, Nicola Beneditti, James Ehnes, Hilary Hahn, Nigel Kennedy, Anne-Sophie Mutter, Gil Shaham and Maxim Vengerov. Who else could we start with here other than the man that many see as destined to become the next true great of the magnitude of Heifitz, Menhuin, Milstein, Kreisler and etc. The wonderful Maxim Vengerov, the man whose meteoric career as a violinist was almost ended in his mid-30's by a shoulder injury until saved by new surgical methods and a re-invention of his technique. Here we see him in a performance shortly after his come back and in magnificent form. Here he plays in his favoured format for this piece, with a Baroque bow and the violin tuned to A at 415Hz as it would have been in Bach's day. Now turning to one of the rising stars of the violin world that looks likely reach great heights and is meeting with broad acclaim. Nicola Benedetti we saw above talking to Howard Goodall about Bach's Chaconne. Here is her performance delivered with her usual grace and outward ease but containing the power of heartfelt emotion that only the best players are capable of delivering. Now we turn to the man that has been so highly rated in the States that he has access to an incomparable array of the worlds finest instruments, made by Antonio Stradivari and Guarneri del Gesu in the same period that Bach was composing. James Ehnes delivers a traditional and true to the score rendition with wonderful technique. Then there are one or two masters of the violin who bridge the two groups, link them and have a foot in each but are of neither; the wonderful Itzhak Perlman, ever gentlemanly and quietly fiery, and the consonant Ivry Gitlis. Gitlis may not be as widely known as many of the the other names but is hugely respected and recognized for his brilliance amongst his fellow violinists; and you will not see a performance of Bach's Chaconne with greater attack than that of Ivry Gitlis. Which Is Your Favourite Performance of Bach's Chaconne in D minor? I would love to hear your views and what your favourite performances of Bach's Chaconne are. Please leave a comment below and join in the conversation.